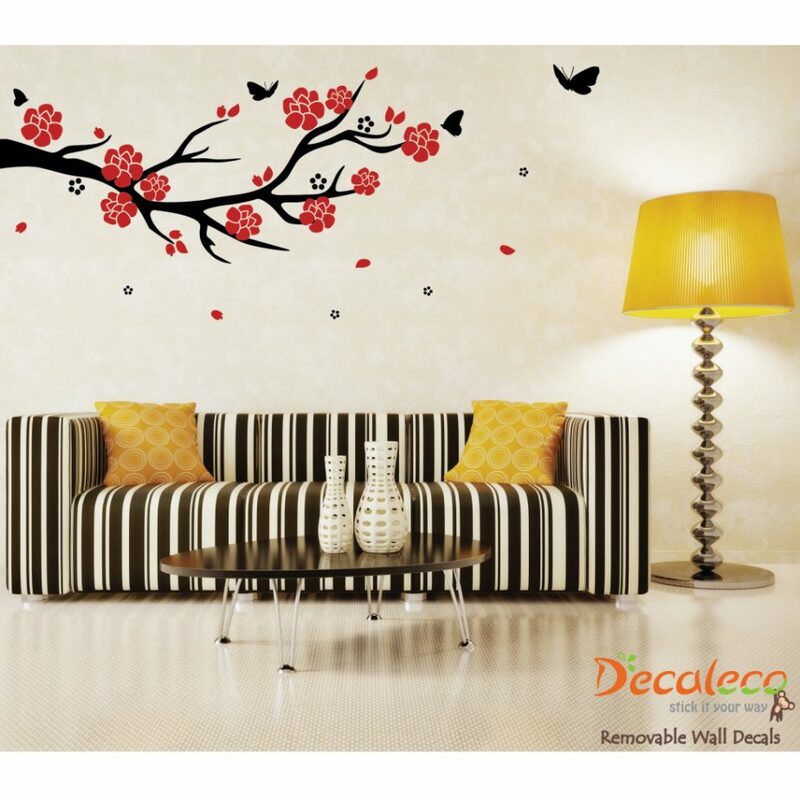 This large branch and its beautiful flowers will completely transform your living room or bedroom wall giving it a new dimension. 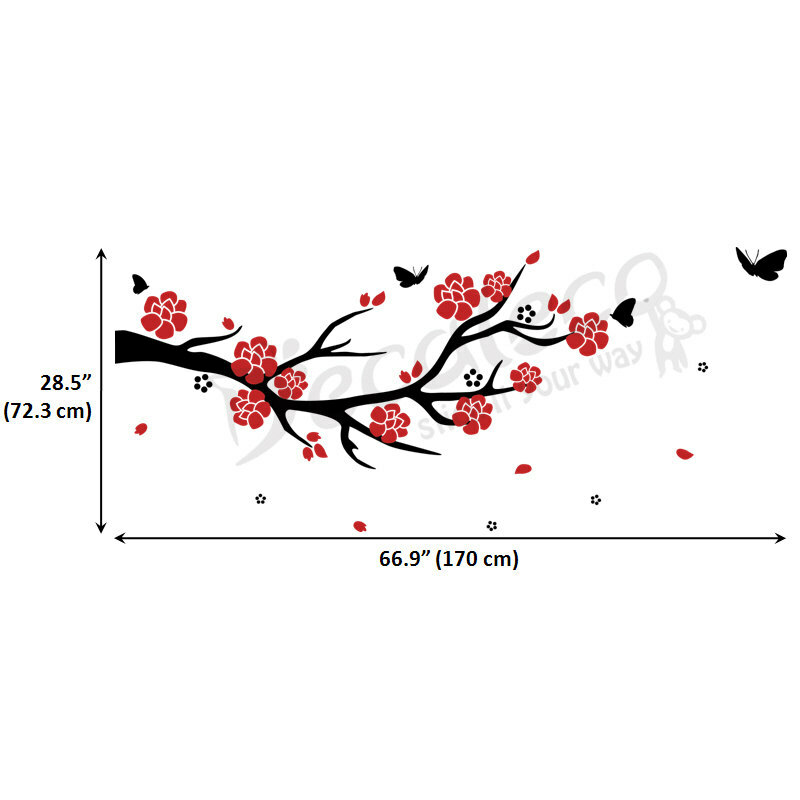 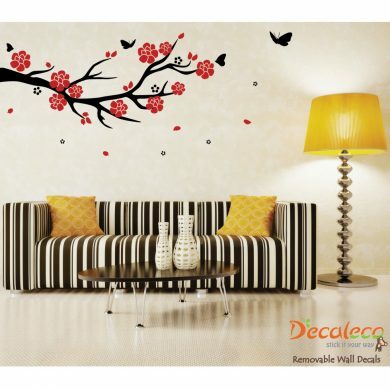 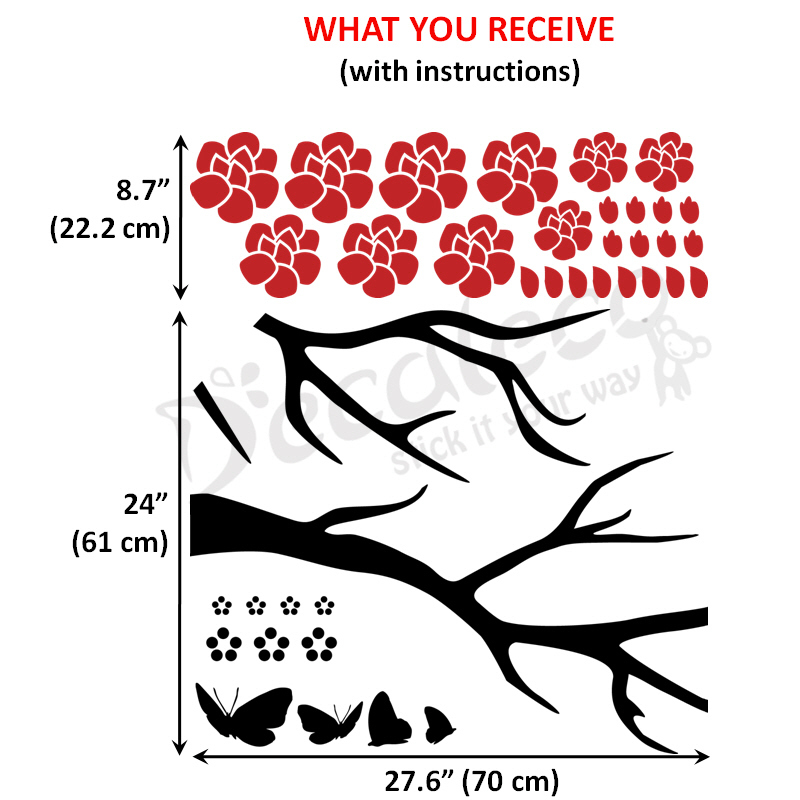 Choose two colors for the branch and butterflies and the flowers. 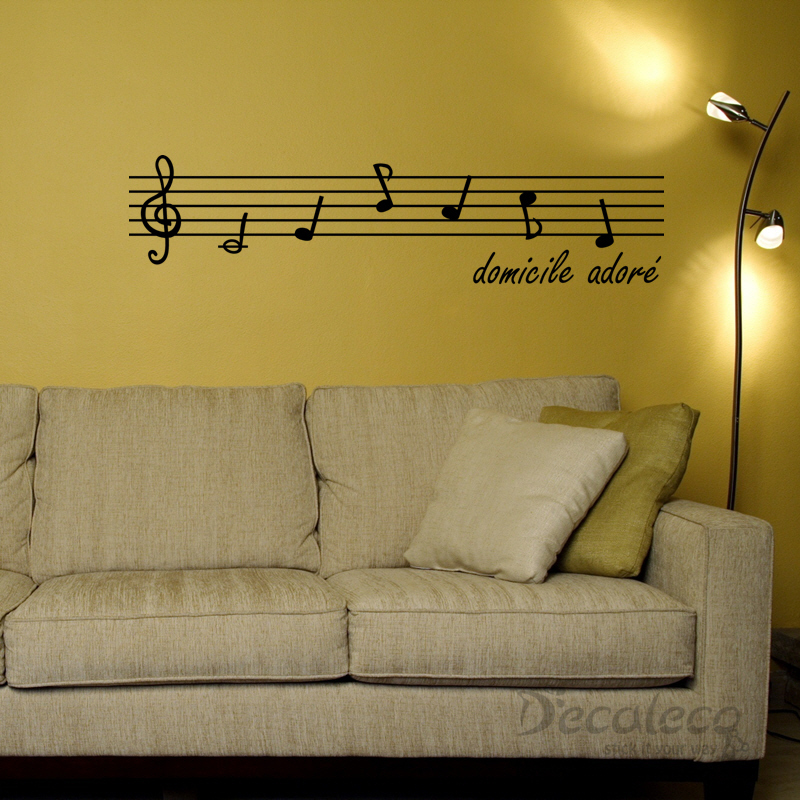 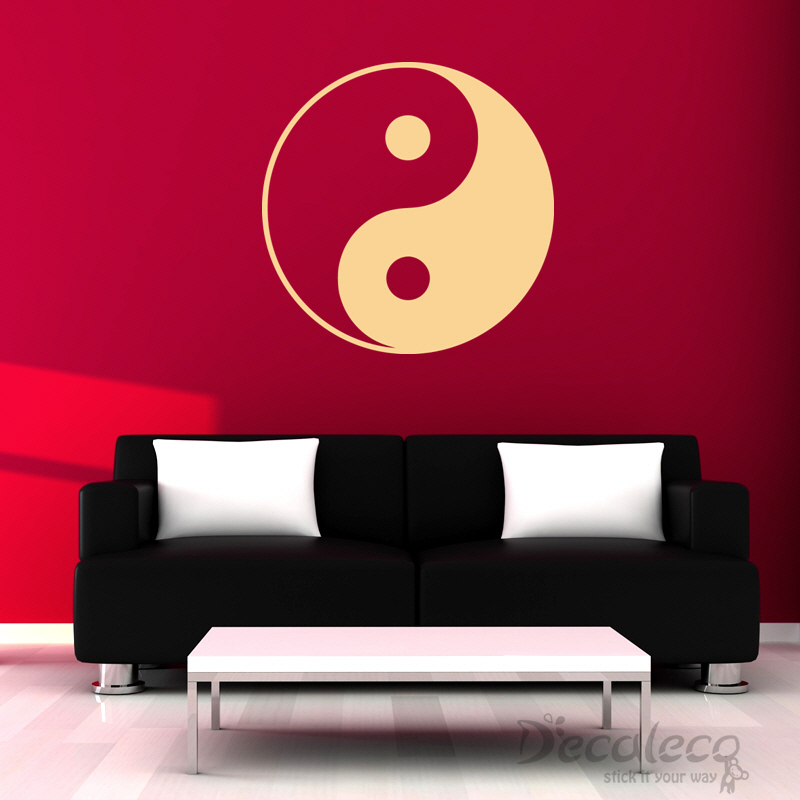 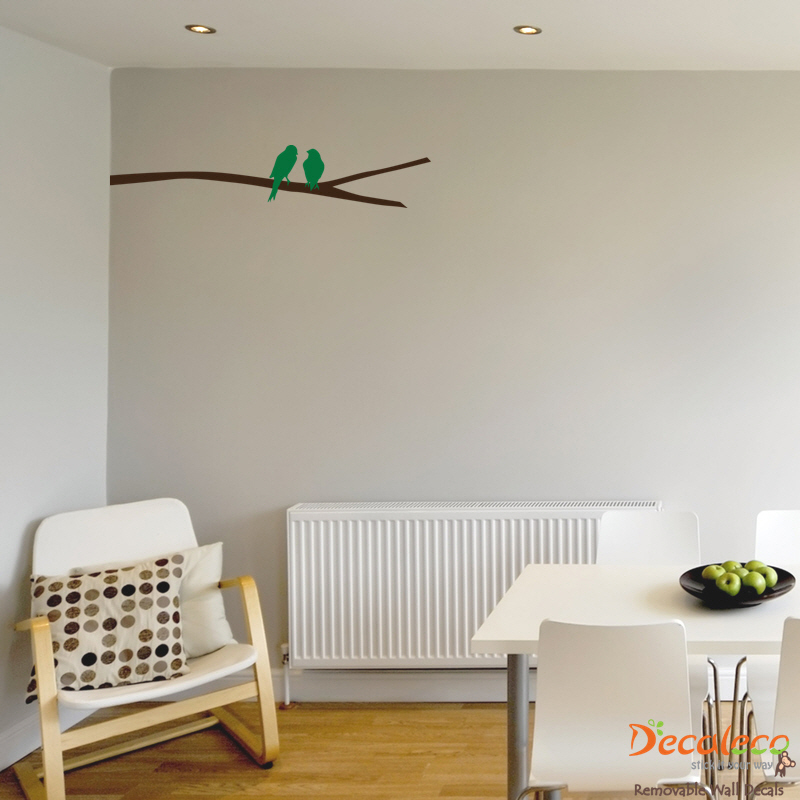 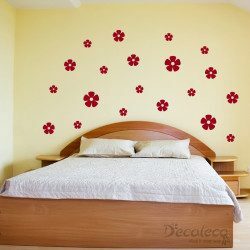 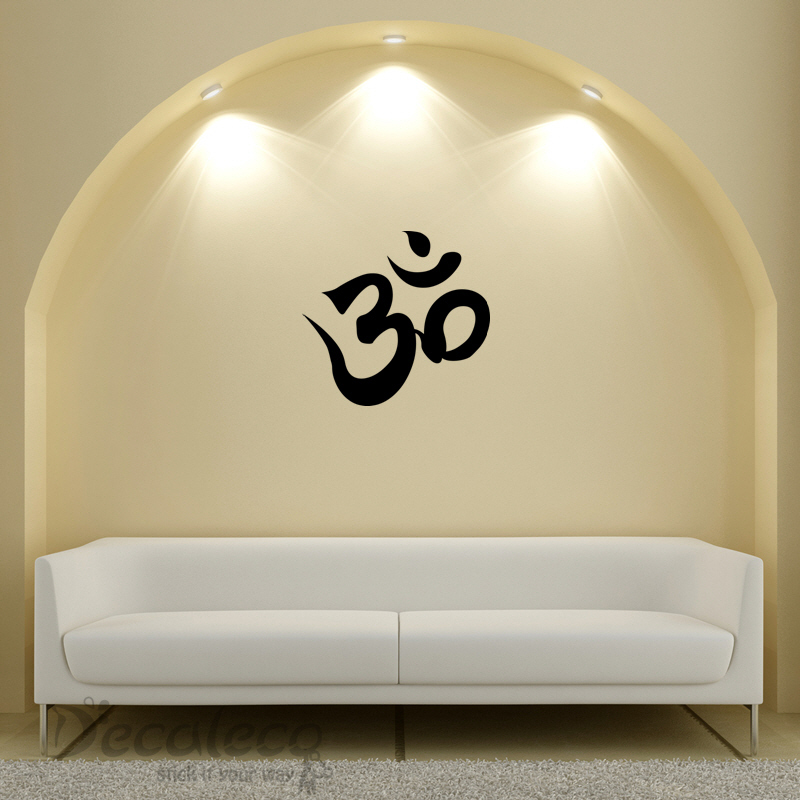 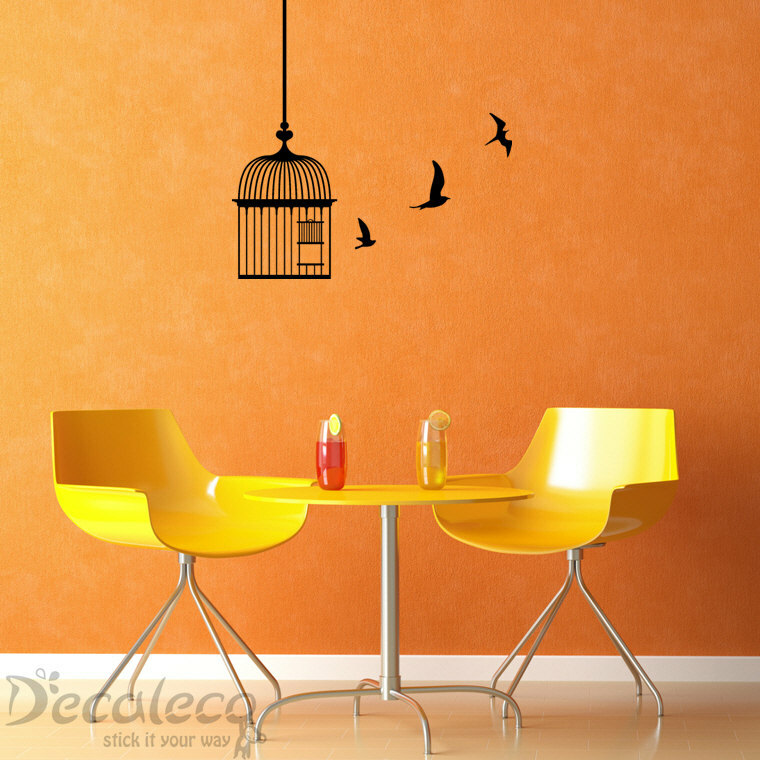 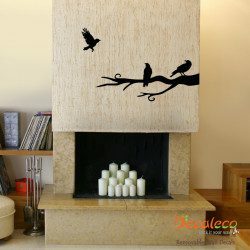 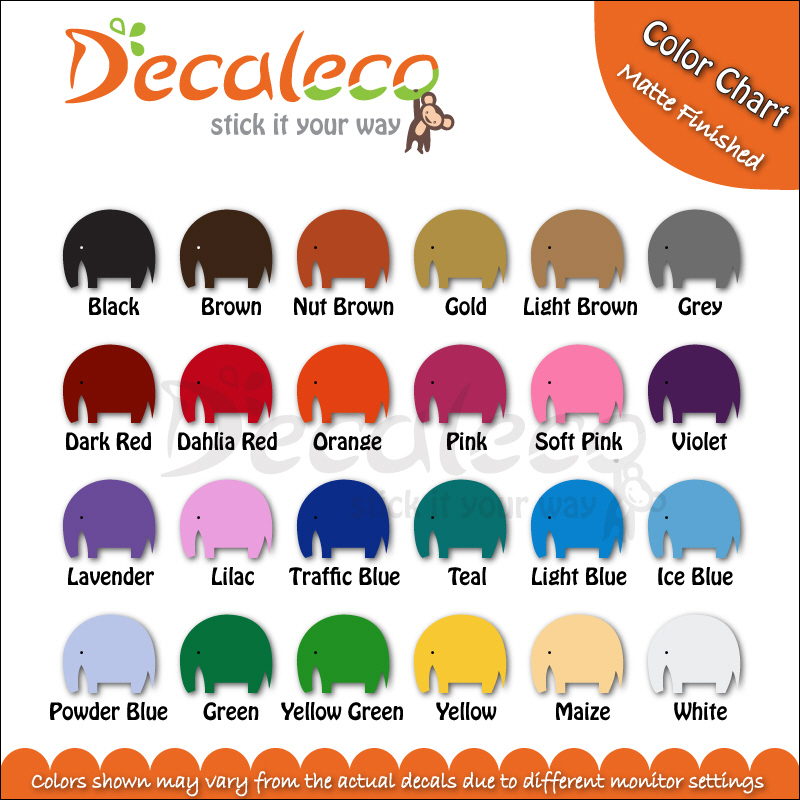 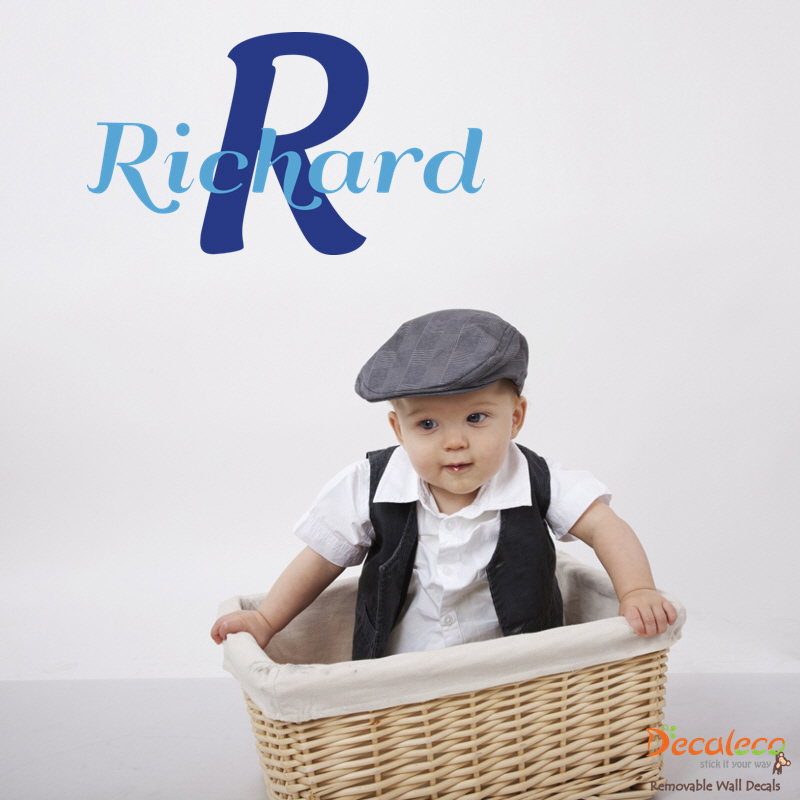 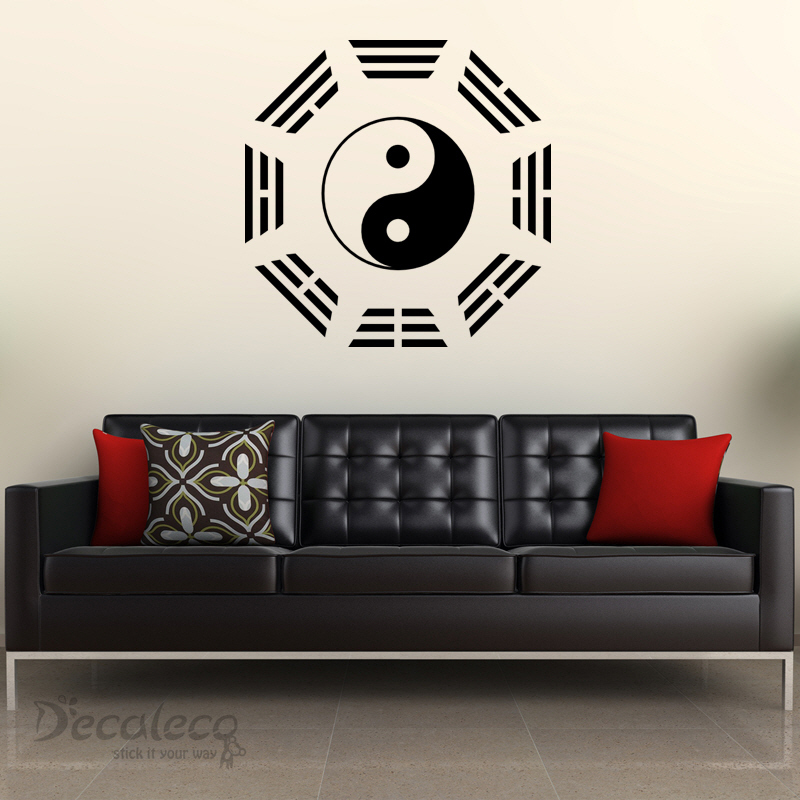 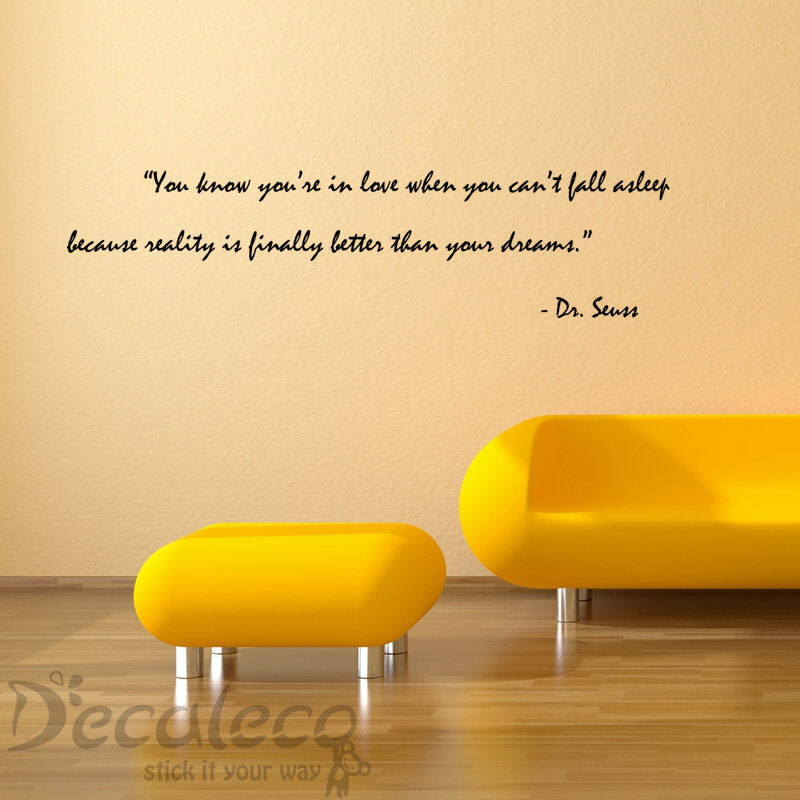 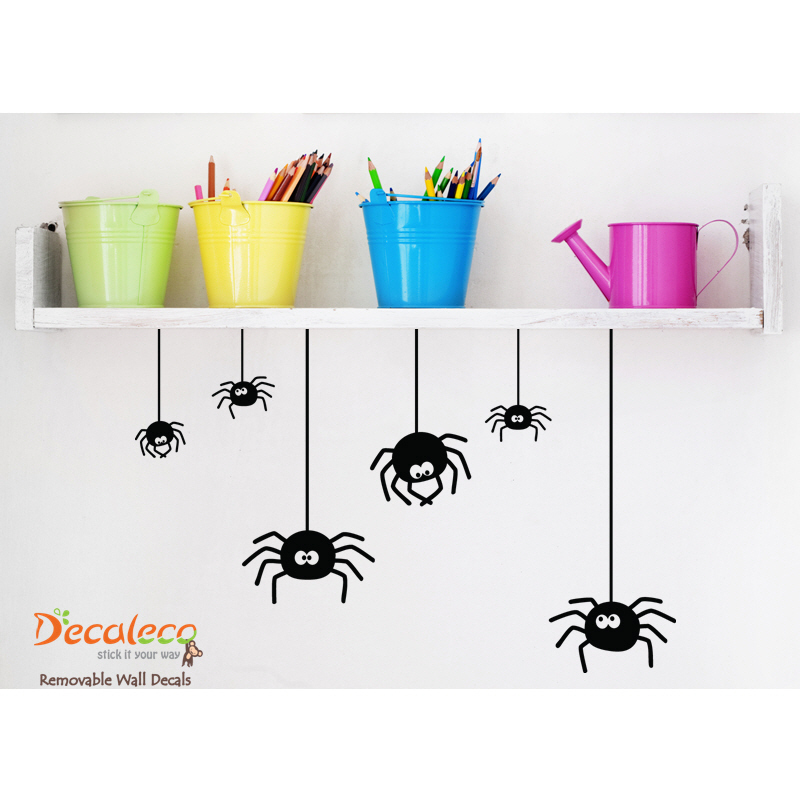 The wall decal is available in 24 colors and it comes in 2 pieces (as shown in picture). 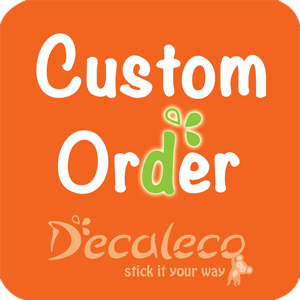 Each element can be installed separately to create your own creation.